In recent years, more members of the royal family have taken steps to speak out on behalf of LGBT rights and in June, the Duke of Cambridge became the first member of the royal family to be photographed for the cover of a gay magazine. 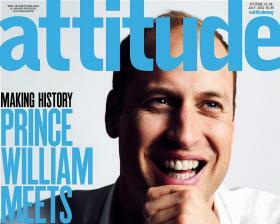 Appearing on Attitude, Prince William used the article to highlight the issue of homophobic, transphobic, and biphobic bullying and its long-lasting mental health consequences. 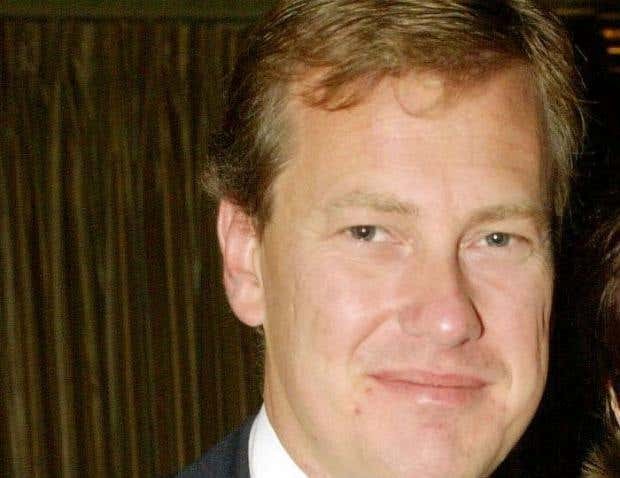 Lord Ivar Mountbatten, the cousin to Queen Elizabeth, has become the first member of the royal family to come out as gay and has spoken about his sexuality at length. The 53-year-old, who is the great-great-great-grandson of Queen Victoria, said he was relieved to finally be open about his sexuality but did not yet feel fully comfortable with being gay. Mountbatten, the great-nephew of Earl Mountbatten of Burma who was murdered by the IRA, has three children with Penelope Thompson but the couple divorced in 2011. Mountbatten said he has now told his family and friends he is gay and introduced them to his partner James Coyle, an airline cabin services director, whom he met while skiing in the Swiss resort Verbier last March. “I am a lot happier now, though I am still not 100 per cent comfortable with being gay,” he told the Mail on Sunday. Mountbatten said he had known he was bisexual since he was a teenager but remained partially in denial about his sexuality. “I just did not want to go there because there would have been so much grief … I was driven into the closet by not wanting to come to terms with who I was and facing friends and family in the early years. I buried it,” he explained. He said the pair eventually broke up because his wife did not feel sufficiently loved and required more than he was able to give her. While Mountbatten is very happy with his partner, they have an agreement not to do public displays of affection unless it is a greeting to say hi or goodbye. He said his decision to come out had been supported by his former wife, children and the wider royal family. Oldest Capital – A months-long peaceful protest movement in Armenia has brought new hope and booming business to its capital, Yerevan.